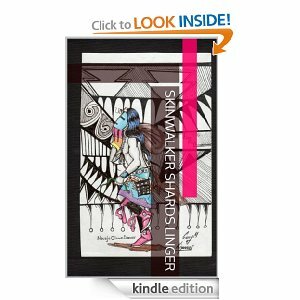 Skinwalker Shards Linger – Free Today! Click on the above link and get your free electronic copy of my book! Next postSECOND CHANCE: Lodge Grass GED Program! I paid for my copy, fair and square. And I wouldn’t have had it any other way.